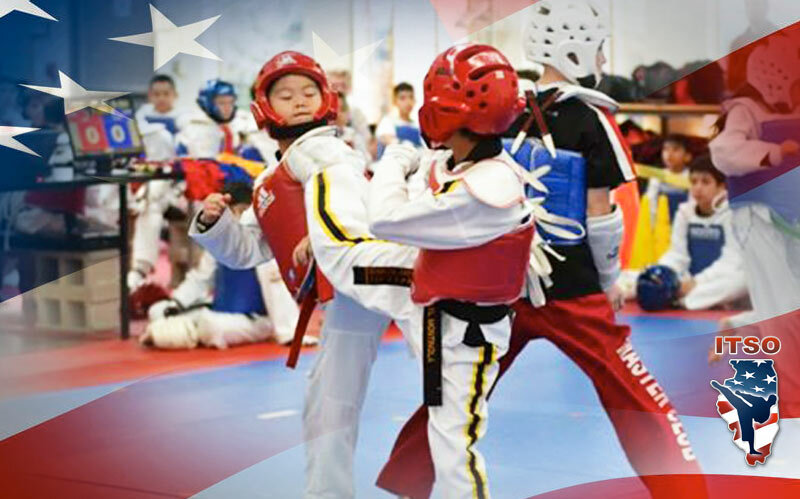 Illinois Taekwondo State Organization (ITSO) is the Official Certified State Organization for Illinois and USA Taekwondo. 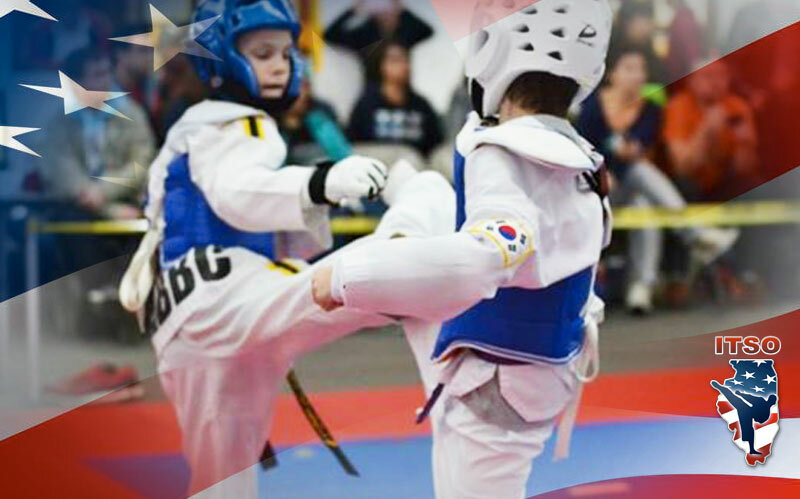 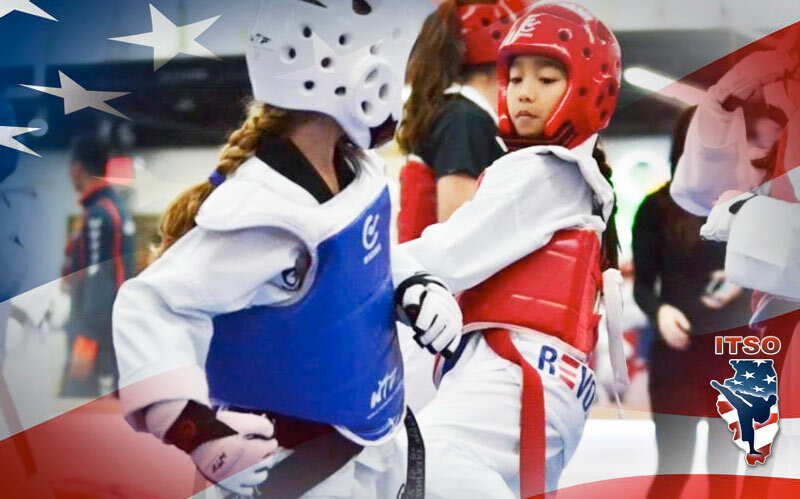 ITSO represents the community of athletes, coaches and referees seeking to promote and grow the Sport and Art of Taekwondo. 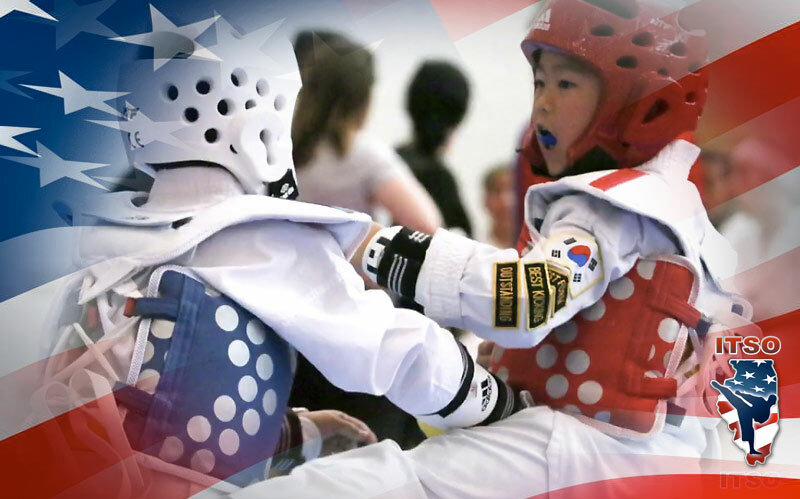 With the support of school owners, coaches and athletes, we look forward to doing great things for Illinois Taekwondo!